What do you say when people insist that there is no better system than capitalism? They might even agree that capitalism encourages corruption and injustice, promotes war and labor abuses—but, they say, it is the best system we have. 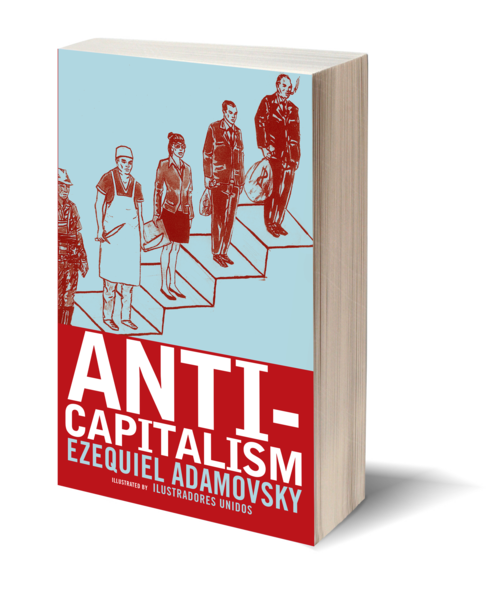 In Anti-Capitalism, international activist and scholar Ezequiel Adamovsky debunks this assumption, telling the story of alternatives that would build a better world without an abusive system at its heart. Backed by arresting, lucid images from radical artists Ilustradores Unidos, Adamovsky follows the struggle against corporate power as it unfolds in the halls of academia, in the pages of radical newspapers, in small villages and city streets. From Marx and Bakunin to the Battle of Seattle, the Global Days of Action, and beyond, Adamovsky presents a uniquely readable primer on progressive theory and on moder experiments in new and better ways of living, an indispensable read for anyone interested in finding real, workable alternatives to exploitation. 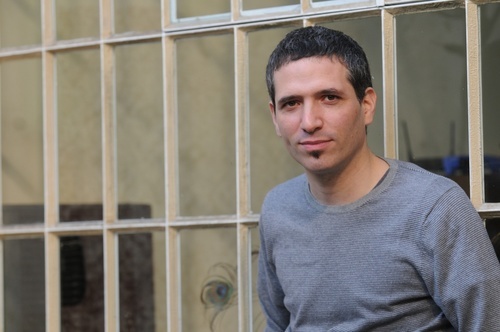 Born in 1971, Ezequiel Adamovsky is a political activist and historian, as well as a frequent contributor to Z Magazine, OpenDemocracy.org, and many other leftist outlets. He lives in Buenos Aires.